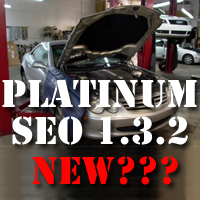 Platinum SEO 1.3.2. What's new? 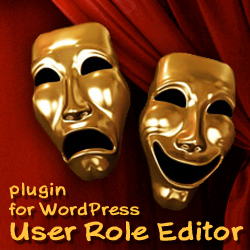 Platinum SEO WordPress plugin version 1.3.2 was published at 13 February, 2010. It is a good news. It has a full enough set of options. It works good and don’t bother me with bugs. It don’t ask donations insistently as some others plugins can do. I like this plugin. And I was glad to get something new from its author. ChangeLog note at WordPress.org says about some compatibility with WordPress 2.9.1 fix. What was incompatible with WordPress 2.9.1? What was changed in this plugin version really? Do you need to make upgrade for this version? Interested? Proceed reading. 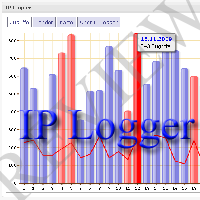 “IP Logger” WordPress plugin tracks records about every visitor of your site in the separate MySQL table in your WordPress blog database. Visitor’s information has a lot of data including IP-address, user agent, country code, country name, city, etc… Convenient graphical visual presentation for that data is available via admin dashboard widget. Data can be exported into CSV or XML format. Plugin offers undesirable visitors blocking feature also. 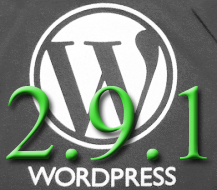 December 23, 2009 WordPress Development team announced the WordPress 2.9.1 Beta release. You can see the original post at WordPress Development Blog. First, critical bugs were fixed in order to process scheduled posts and pingbacks correctly. Some other lesser critical updates were made too. Full list of updated/fixed issues, original discussion between WP developers together with code changes can be found at WordPress Bug Tracker. 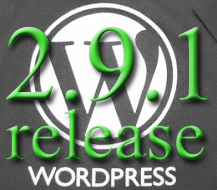 WordPress 2.9.1 Beta 1 package can be downloaded for the evaluation here. Looking for general review of updates which were made in WordPress 2.9.1? Continue reading. 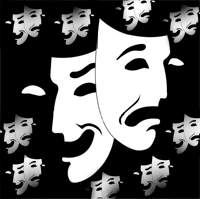 WordPress team announced availability of WordPress version 2.9 “Carmen”. You are welcome, forthcoming fresh and new WordPress version 2.9! We are familiar with some exciting new features of WordPress 2.9 already. 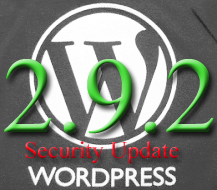 We investigated it with the help of WordPress 2.9 beta version. For more details you can look this post WordPress 2.9 new features. Comprehensive list of new or enhanced features is published at “WordPress 2.9, oh so fine” post, including the mention of exciting new “Easier video embeds” feature. 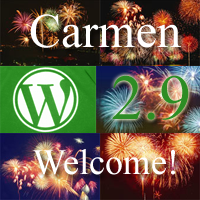 In order to use WordPress version 2.9 “Carmen” you need download it from this download link first.